Brown Booze Bar Insta Party is the complete bar set you need to style your home bar or gift to that dark liquor lover in your life. 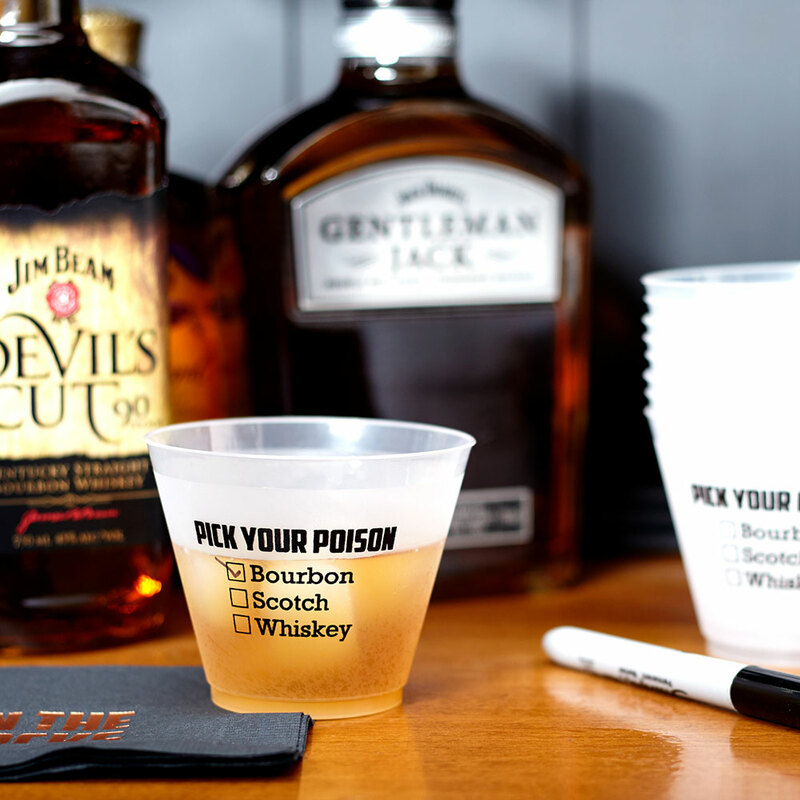 These bar supply sets make thoughtful groomsmen gifts, bachelor party gifts, birthday presents and even father's day gifts. 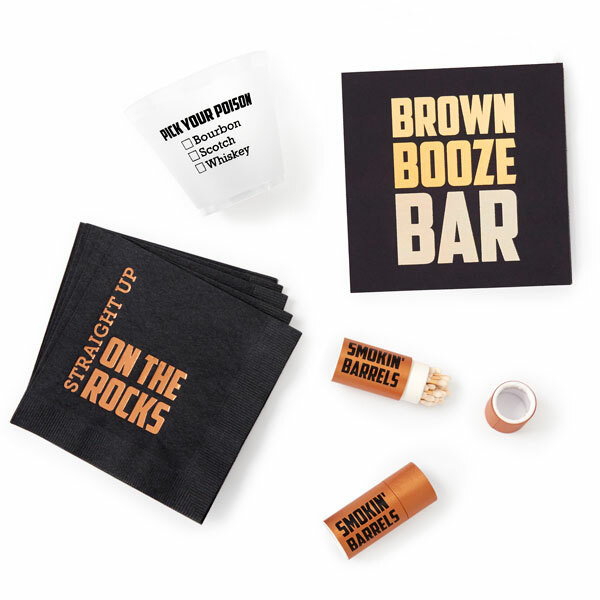 Throw in an impromptu party in no time, or give a useful and styled gift with the Brown Booze Bar Insta Party. Styled to perfection and totally social media worthy, you and your guests are sure to snapping and sharing! Serves a party of 8. For Your Party’s Brown Booze Bar Insta Party delivers the perfect party in a box for the brown dark liquor aficionado in your life. A thoughtful and unique gift idea for bachelor or bachelorette parties, father’s day, or a fun “just because” gift, the Brown Booze Insta Party is a versatile and useful curated gift box. Keep a few party sets on hand for last minute gift giving, or heck, a last minute party! 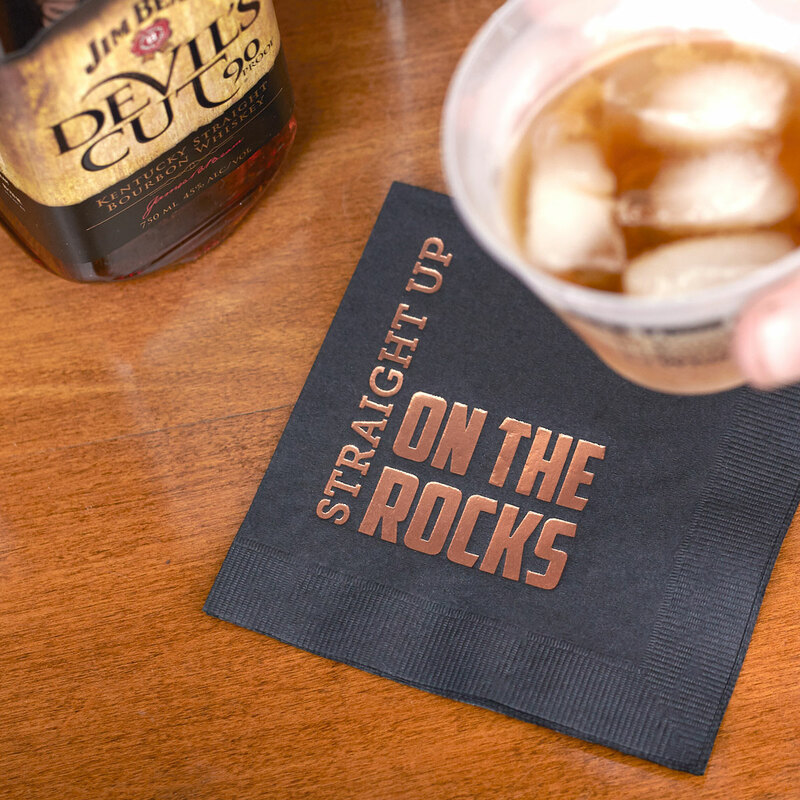 Or, simply use the Brown Booze Insta Party contents to spruce up your home bar. With exclusive, designer curated contents, your Brown Booze Insta Party box gift is sure to please even the hardest to shop for people on your gift list. Break out the custom designed party cups and get to pouring the good stuff, because the Brown Booze Insta Party brings the party! Add some friends to the mix, and you immediately have a gathering worthy of documenting. You'll want to #hashtagthat #partyinabox #fypinstaparty for sure! With all the party supplies you need for a party of 8, you have a great excuse to celebrate with the Brown Booze Insta Party. 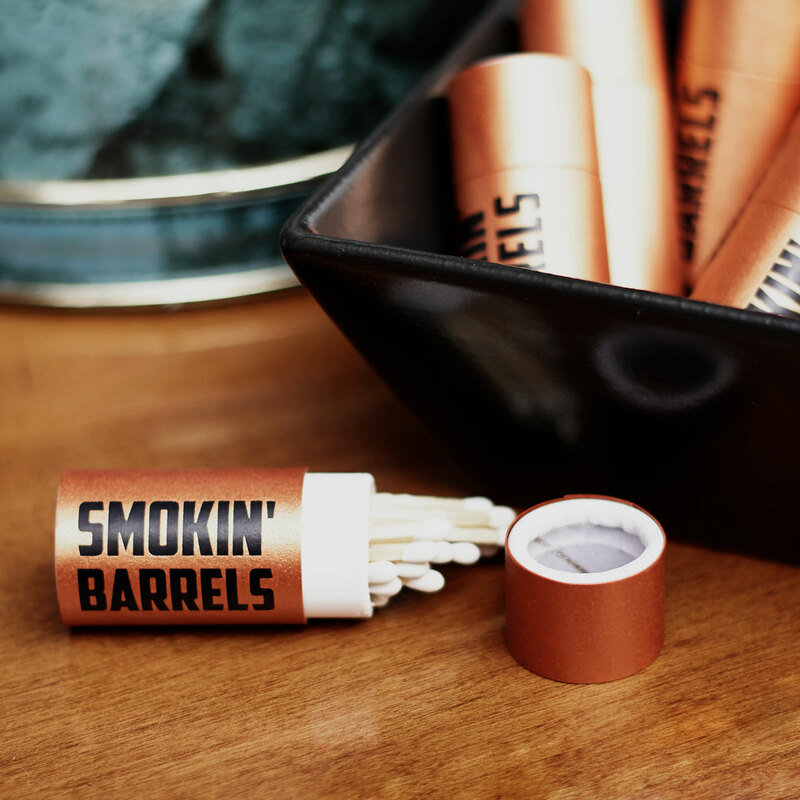 Display the trendy “Brown Booze Bar” print and set out the unique “smoking barrels” matches for cigars or candles to set the mood! With same day shipping, your Brown Booze Insta Party box will arrive in time for even the most spontaneous event!